Save $30 on a Daydream View at Verizon right now! Right now you can pick up a Daydream View for just $50 at Verizon, a savings of $30 from its regular price. The carrier is offering all three colors at the discount, so you can pick between slate, snow, and crimson. 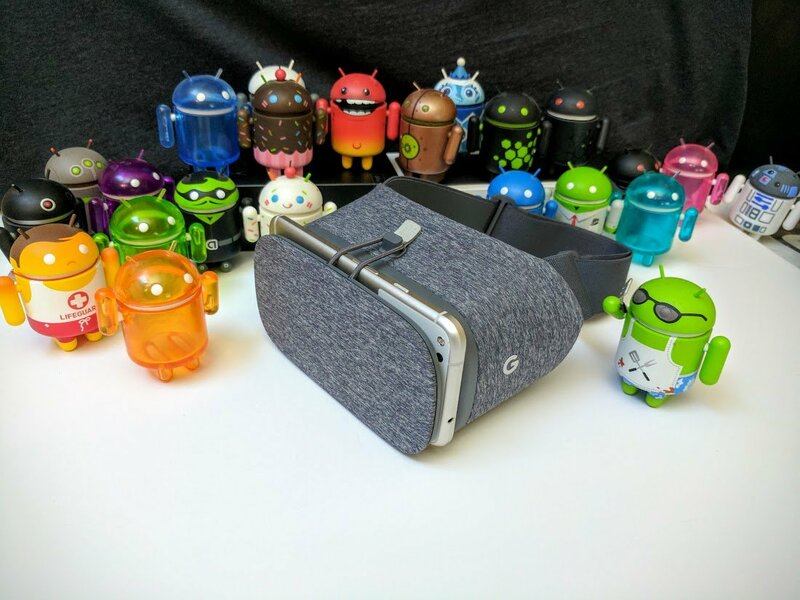 The Daydream View allows you to experience tons of great VR content right from your phone wherever you are, and doesn't have a huge initial startup cost. If you're looking to dabble into the world of Virtual Reality, this is a great way to get started! Verizon is also offering free shipping on all orders right now, so be sure to get your order in before the price jumps back up again. Which color will you be picking up? Let us know in the comments!